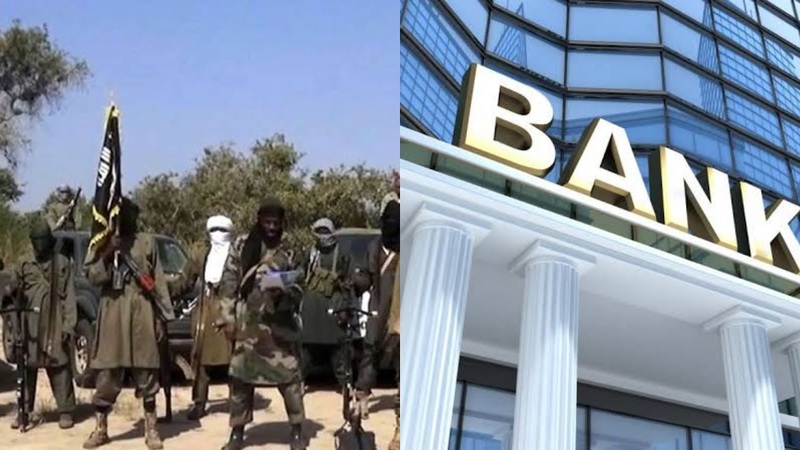 Boko Haram insurgents have attacked a commercial bank in Michika area of Adamawa State, vandalising an Automated Teller Machine and attacking customers. The troops of the Nigerian Army attached to the 143 Battalion and 115 Task Force Brigade later mobilised to the area, killing scores of the terrorists. According to report gathered, it was learnt that while some of the terrorists fled the scene, others were ambushed and shot dead by the Special Forces troops at Maikadiri Village in the Askira Uba Local Government Area of Borno State. The troops were said to have recovered from the fleeing insurgents one Hilux van, two Toyota Starlet cars and some motorcycles. The Director, Defence Information, Col Onyema Nwachukwu, said at a press conference that the troops engaged the insurgents in a fierce combat, forcing some of them to flee. Report gathered that troops of Operation Whirl Stroke in the North-Central region also conducted a raid on a suspected bandits’ camp at Dogo Gawa, between Takum in Taraba State and Katsina-Ala in Benue State. It was also gathered that in a shootout that ensued, the bandits fled while the troops recovered one locally made rifle, one laptop and two cell phones. The camp was said to have been destroyed by troops who are currently on the trail of the fleeing bandits.